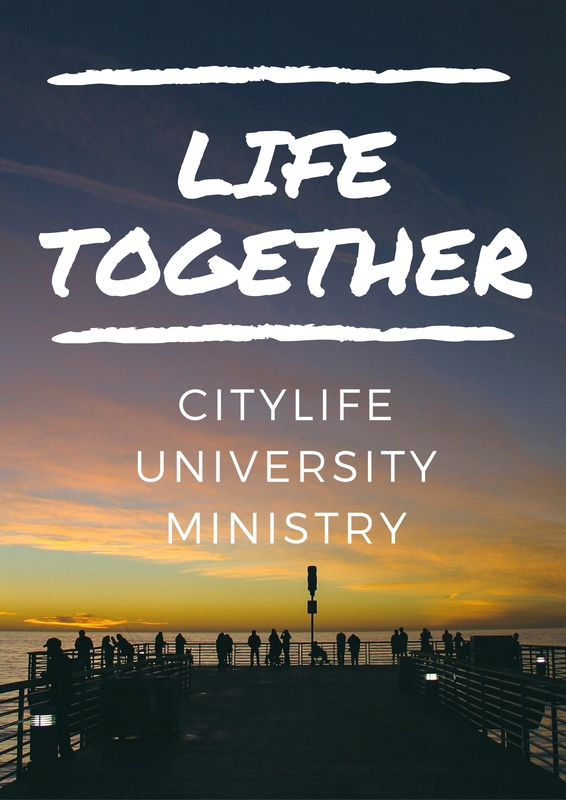 Our University Ministry is gathering together again on Friday, September 30! We will have plenty of free food to go around while providing space for students to foster relationships with other students from all over the city. Along with enjoying a meal with great people we will also boisterously sing a few songs, and discuss the idea “Life Together”, in particular, how grace changes our relationships. Where: 64 Beacon St. (minutes from Boylston and Park St. MBTA stops). Just ring the bell and come up to the second floor. Who: Any university (undergraduate and graduate) students are invited!